Albuquerque, NM – December 30, 2014 (PRWEB) Intellicyt was recently named winner of the Best Technology Award at European Laboratory Robotics Interest Group’s (ELRIG) 4th Annual Pharmaceutical Flow Cytometry & Imaging meeting held at GlaxoSmithKline, Ware, United Kingdom. 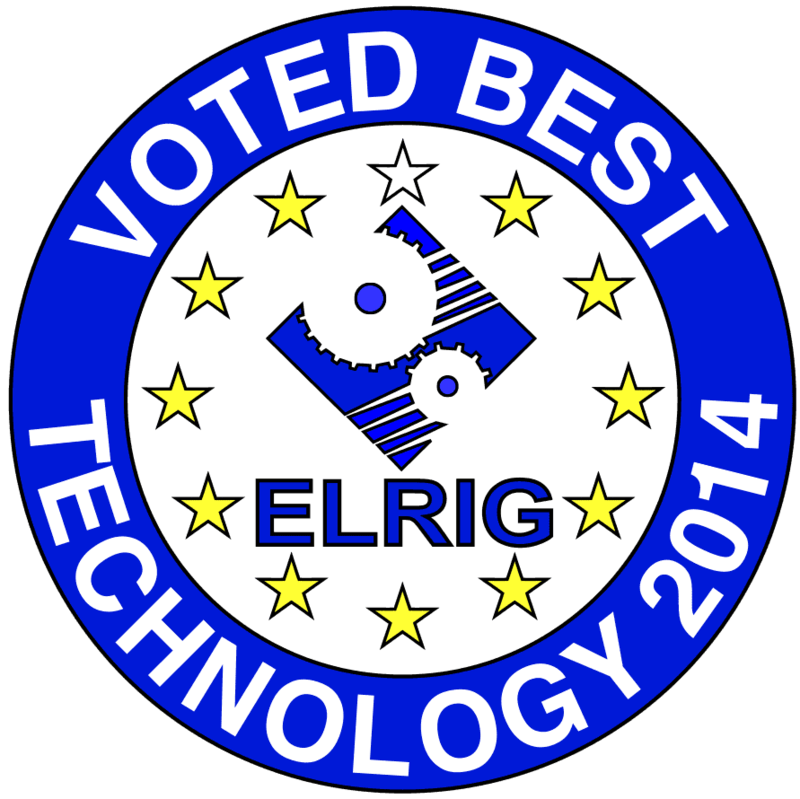 Scientific delegates at the event nominated “the most interesting / innovative technology you have seen at the exhibition”, and in turn, voted for the technology which deserved the ELRIG’s Best Technology Award. “This award is a source of great pride at Intellicyt and we are honored that the scientists at ELRIG recognize the capabilities the iQue® Screener provides in immunology, antibody discovery, and drug discovery screening. We are proud to have developed this novel technology that remains unsurpassed in its capabilities for rapid, accurate, and cost effective screening of large numbers cell and bead-based samples in 96-, 384-, and 1536-well microplates,” said R. Terry Dunlay, President and CEO. “In the past we used standard flow cytometers, but the lack of real high-throughput capacity meant that we needed to split up one screening experiment over multiple days, which meant an increase in man hours and prolonged timelines. The iQue Screener is able to generate the same data, but up to 20 times faster. The whole system is very intuitive and simple to use so there is no need to send staff on expensive training courses or have dedicated instrument operators,” said Brecht Hoedemaekers, Project Manager, ImmunXperts. Our patented sampling technology dramatically reduces the time required to analyze a 96-, 384-, or 1536-well microplate, as well as the volume of sample and reagents required, by eliminating the dead volume requirement that plagues traditional flow cytometry systems. The front end sampling technology is coupled to a flow cytometry detection engine to generate high content, multi-parametric data. This, plus our visualization software that analyzes the data on a per-cell, per-well, and per-plate basis to provide the unique assessment tools that lead to insight.